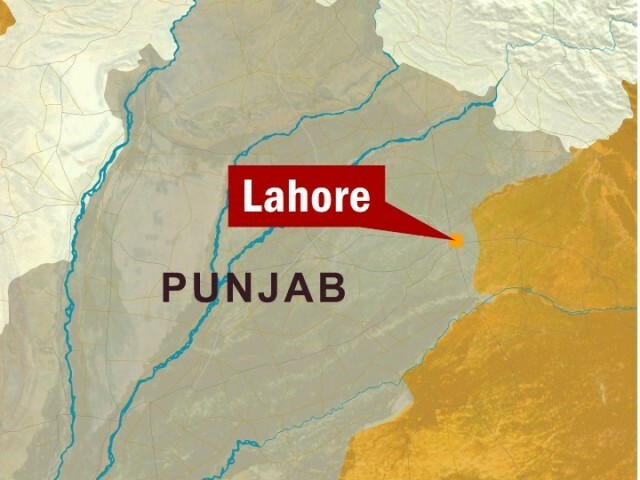 LAHORE: A blast was reported at the railway station in Lahore on Tuesday. The blast took place on Platform number 2 of the station. Two people had been killed and six were injured. Loss of life is feared. This entry was posted in News and tagged blast, Lahore, Lahore Railway station, Railway station. Bookmark the permalink.